This award is designed to recognize active University of Phoenix staff and non-SAS faculty for presenting original research at a peer reviewed conference while representing University of Phoenix. GUIDE Association is pleased to invite you to participate in the upcoming XII International Conference “Online Learning in the 21st Century: Practice, Problems and Prospects” that will take place from February 15-17, 2017 at B Resort & Spa in Orlando, Florida, USA. 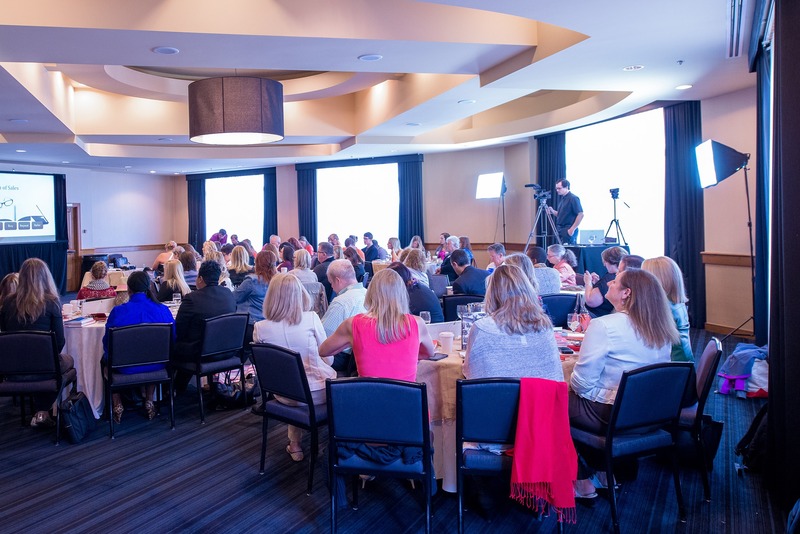 In the last of the three-part Boyer’s Series, we reflect on how to integrate the Boyer’s model into your research and scholarship agenda and grow your professional development. In this second in the series on Boyer’s Model of Scholarship learn about what ongoing scholarship means to universities and faculty and how the scholarship activities faculty engage in align with the four domains. In the first of a series on Boyer’s Model of Scholarship in SAS, we present the importance of understanding Boyer’s Model for SAS Faculty and a brief review of Boyer’s Domains of Scholarship. Join the Online Learning Consortium as they host prestigious scholar-experts in the field of digital scholarship who will share insights from the field, as well as theory and practitioner-based skills. 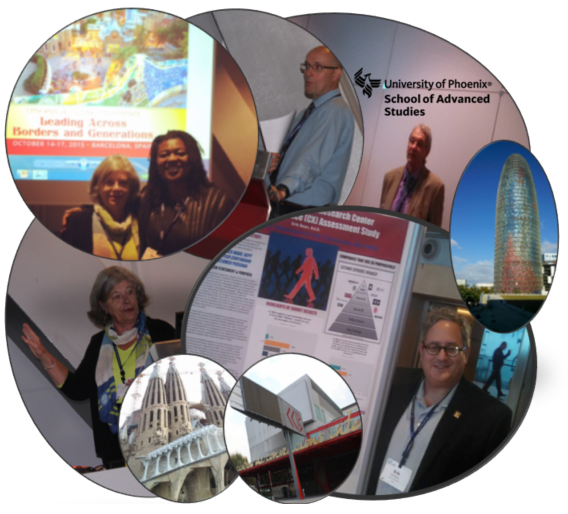 Learn more about the School of Advanced Studies involvement in this year’s International Leadership Association (ILA) 17th Annual Conference in Barcelona, Spain. So far, we have contacted more than 120 dissertation chairs to participate in the process, with some outstanding results. Dr. Mansureh Kebritchi, chair of the Center for Educational and Instructional Technology Research along with seven researchers from the center will capture interest at the Association for Educational Communications and Technology conference in Indianapolis.